The Henri Coandă Express trains run every hour, providing transportation, between „Gara de Nord” Railway Station and „Henri Coandă” (Otopeni) Airport. 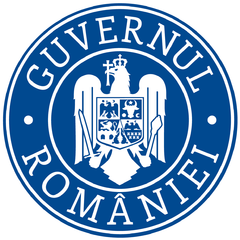 Also, it ensures the connection between Urziceni, Galaţi, Slobozia Veche railway stations and Henri Coandă Airport. To facilitate passenger access from Henri Coanda Airport to Henri Coandă Express trains – boarding on minibuses of transfer is performed from the gangway on the 1st floor of the international arrivals area, where there is also the ticket office. Tickets can be purchased from all ticket offices at the CFR railway stations and travel agencies, including the ticket office opened inside the Henri Coanda International Airport. For timetable please consult timetables module.